Do you need a company that provides cleans for offices, communal areas, commercial premises, public buildings, letting agents, homeowners, tenants and many other types of client? 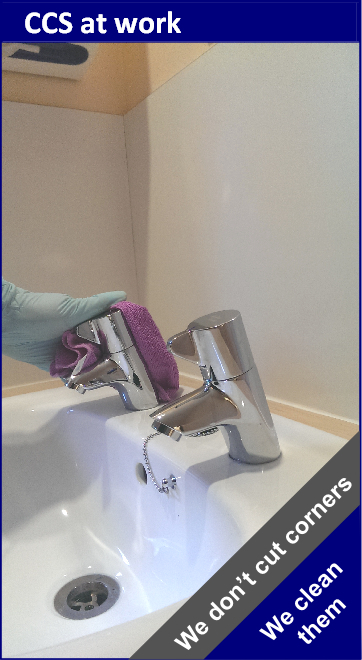 Do you need a regular contract cleaner or just help with a one off clean? We do everything from clearance work to contract, carpet, tenancy, conservatory, oven and jet wash cleaning. See services for a complete list of what we can offer you. Take the stress out of guessing what it will cost, we provide fixed prices and hourly rates but as no job is the same we offer free no obligation estimates on all work. If you live in Kent or South East London we can assist. 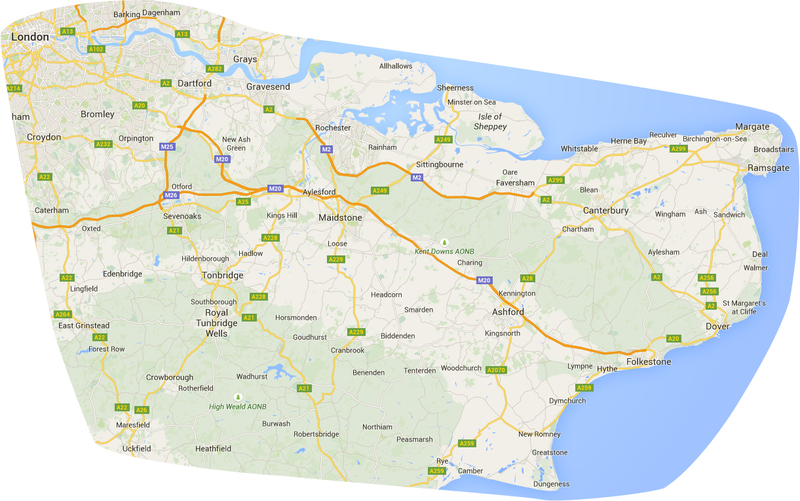 Just click on our handy map to see if we can help you, if you’re still unsure; then contact us. All photos you see were taken at a Hospital in June 2015, once again we received top marks from the client for performing a deep clean. We don’t use stock photos from the web because we think our work tells you more about us than slick marketing. 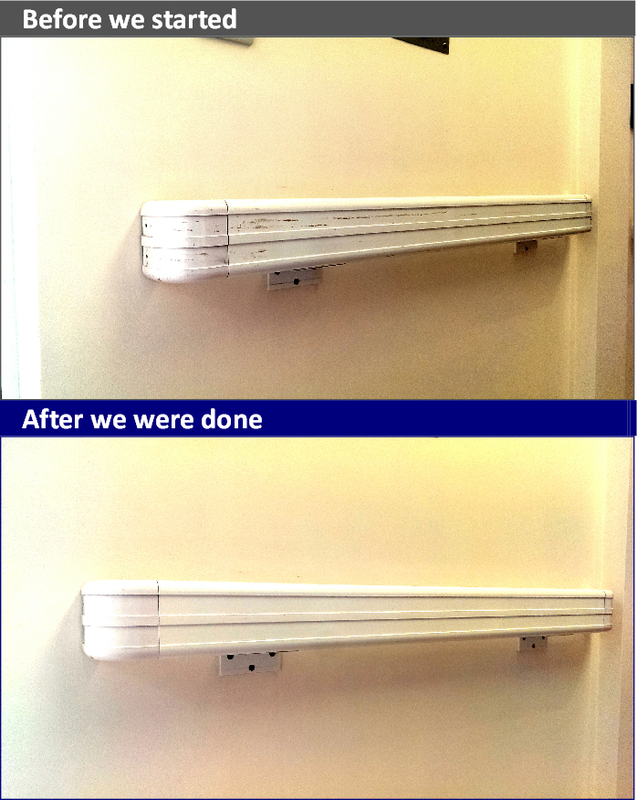 Attending after a builders refit, we cleaned and sanitised a ten bed ward including ancillary rooms; top to bottom, we did this with four cleaners, some kit, a sensible application of health and safety, four big lunches, tea, eight hours and a lot of elbow grease. As a gesture of goodwill to the friendly staff and patients moving into the ward the next day, we went above and beyond the job specification and cleaned the 30+ external windows to the ward. We feel this embodies exactly the type of care we have for our customers and demonstrates the pride we take in being detailed, conscientious and the best at what we do. Should you worry we seem a little corporate for your needs, then its worth noting the day after the hospital job, two of us attended an estate agents weekly office clean; for under £30. Whether you’re a home owner, landlord, tenant, restaurateur, publican, a facilities or office manager, or any business owner for that matter; we’ve likely successfully helped someone like you before.